GET YOUR FLOORS INSTALLED TODAY! 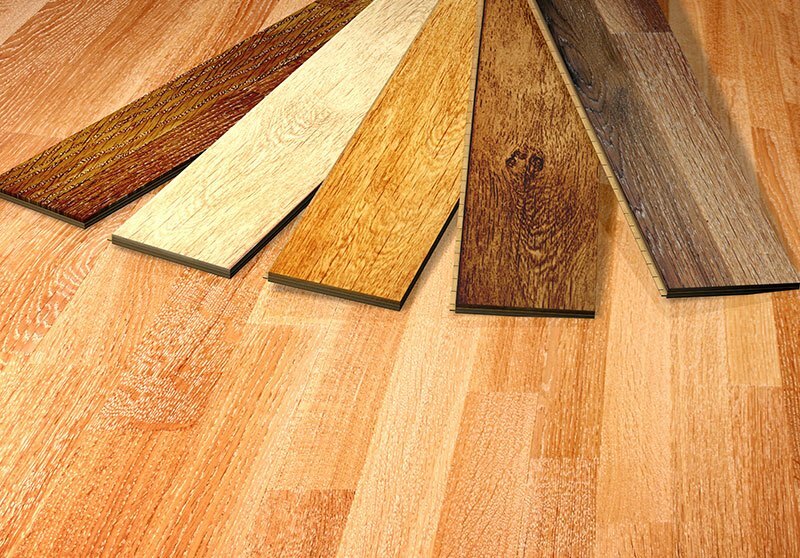 When you are looking for wood flooring options, look no further than Ray's Flooring! We are a flooring installation company in Charleston, SC. We specialize in hardwood, engineered wood, laminate, LVP, LVT, EVP, and COREtec waterproof flooring. 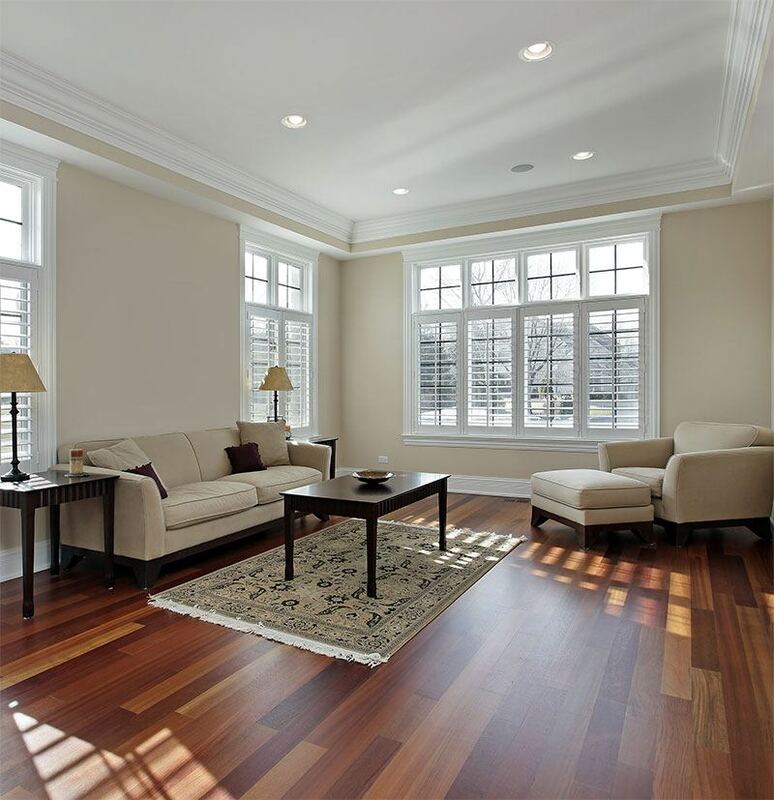 Ray's provides the flooring materials and installation for your home below retail cost. 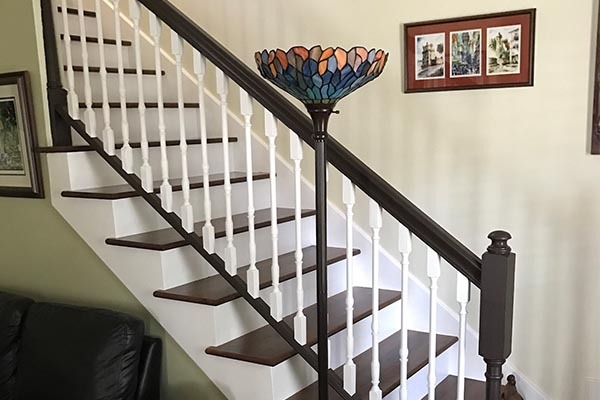 Our Design Consultants visit your home with samples and offer same day estimates. Ray's is licensed and insured, and we offer free estimates, material delivery and - in most cases - one-day installation. Shop Ray's Flooring online today! 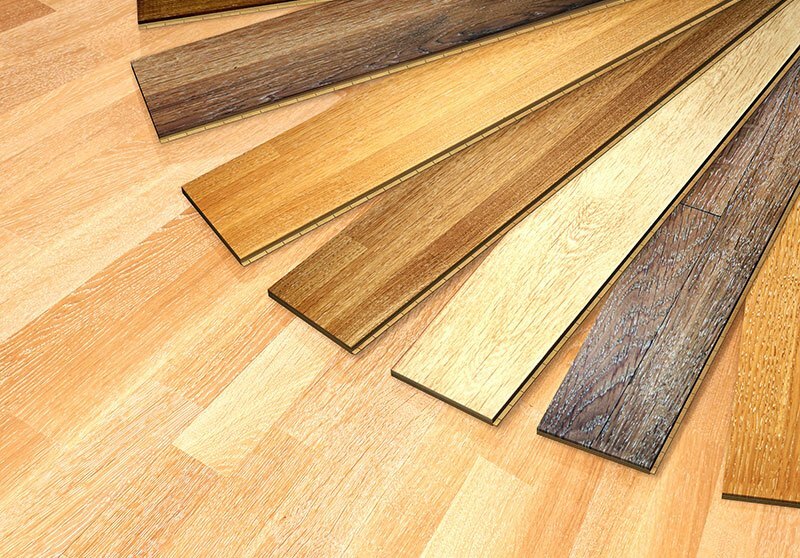 There are a variety of wood flooring options from which to choose! 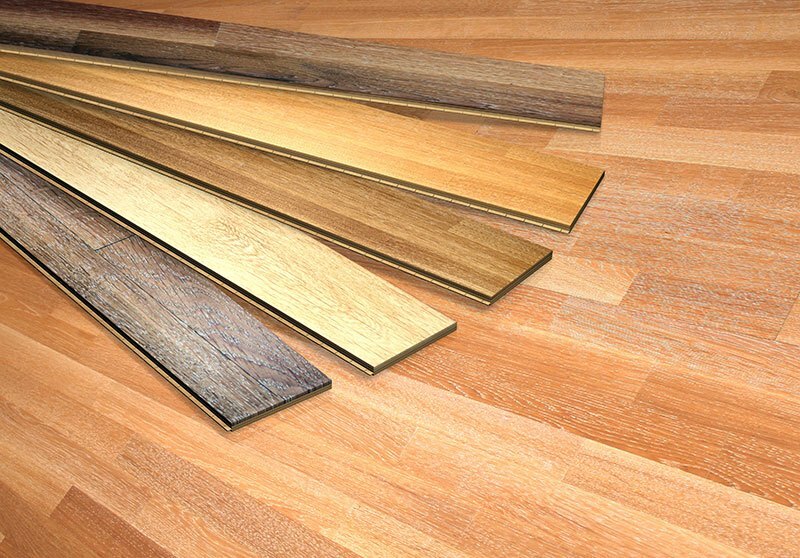 No other wood flooring company in the Charleston, SC offers the same type of selection, value and convenience offered by Ray's Flooring. You can order your flooring and have them delivered directly to your door, and then we will come to you. We are your one stop shop for all of your wood flooring needs because we do it all with just one call. We are even happy to offer you advice on the flooring is perfect for both your vision and your budget. From an vast product selection to highly trained installation, trust the competence and knowledge of Ray's Flooring. Call 843-901-4423 today for all of your wood flooring needs! 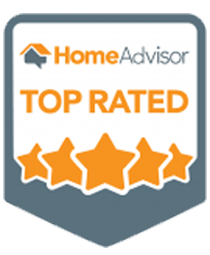 "Jonathan and his team were amazing on price and service. 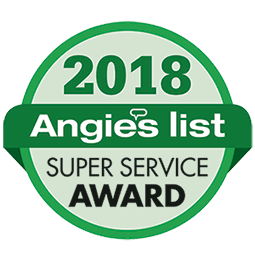 They quoted fast, schedule when we needed, showed up and completed our new bamboo flooring early even after an issue with the subfloor. And his measuring was right on for the space. Out of all the people we had do work for our Reno they were most profession and fair without any stress. If you need a floor installed I would highly recommend you call Jonathan." "Reliable efficient and professional. Jonathan and his polite and experienced team of men are talented installers. They pay attention to detail and do beautiful work. We had 800 square feet of flooring installed within 6 hours. Jonathan was clear with his estimate and offered practical information as to what to expect from start to finish. No surprises. I will not hesitate to recommend Jonathan and his guys to friends and family. Great results." "Professional workers - installed bamboo flooring in three bedrooms and ceramic tile in two bathrooms. Highly recommend. Jonathan and his team had to remove carpet from the bedrooms and move the furniture to install the new flooring - worked long hard days to complete the work to my satisfaction. Jonathan also took care of bringing back the remaining wood and ceramic in order for me to receive a credit - A++"
Call Us Any Time Any Day!